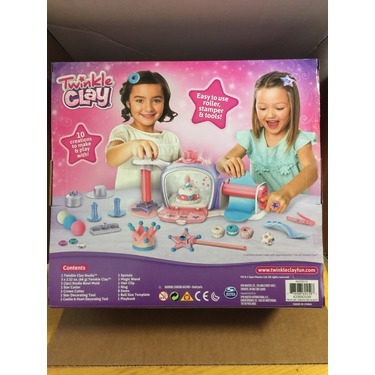 Turn soft and sparkly clay into special creations fit for a princess with the Twinkle Clay Princess Studio! 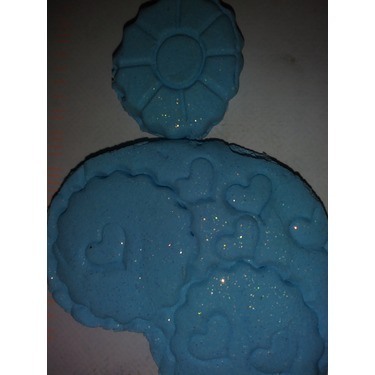 Twinkle Clay’s wonderfully soft and sparkly texture makes it easy for little hands to mold. It perfectly stretches into any shape! 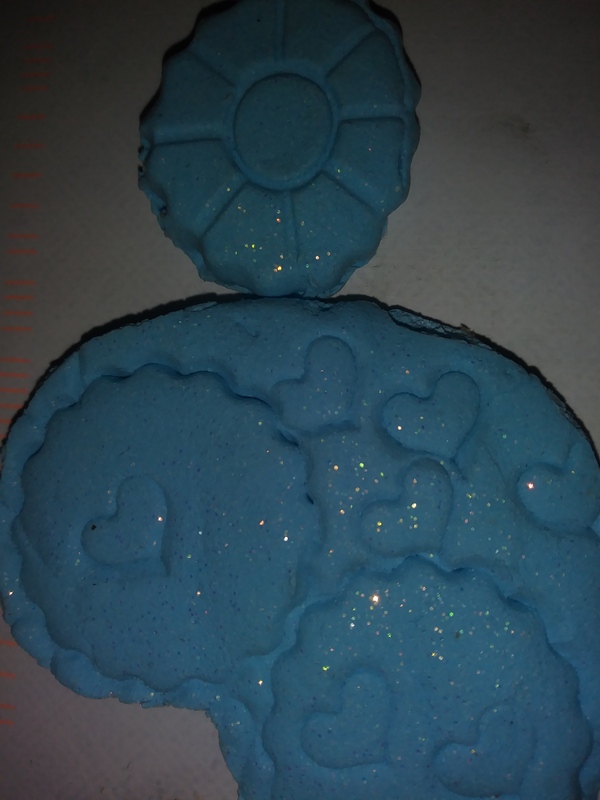 Twinkle Clay even has a delightful light scent, perfect for a little princess! 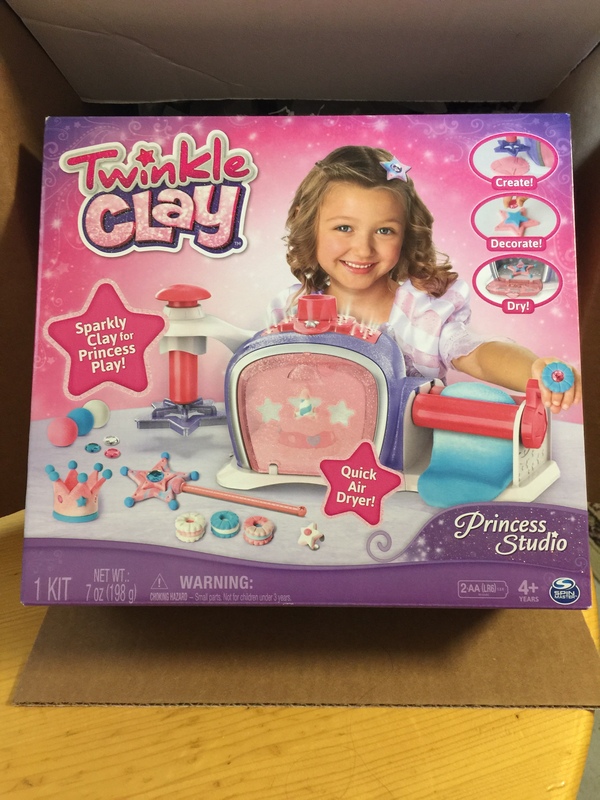 Make a sparkling princess crown, star wand, ring, cake and more with the Princess Studio’s included pink, white and blue Twinkle Clay! 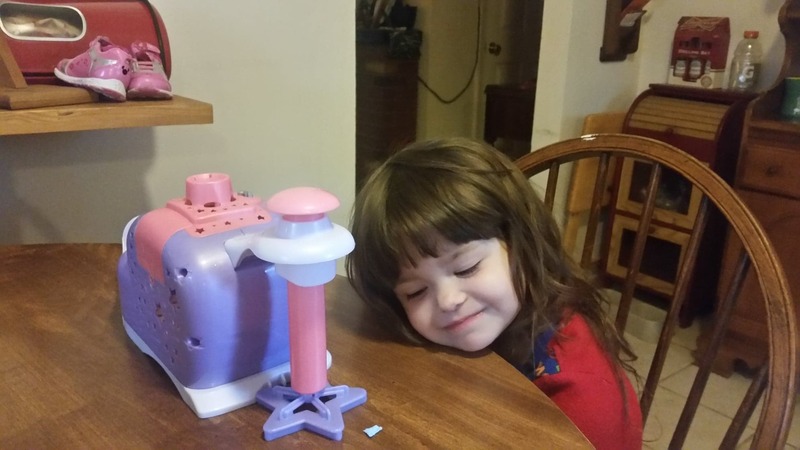 Use the Princess Studio’s stations and easy-to-use tools to roll, stamp, shape and decorate anything you can imagine! Roll a ball of Twinkle Clay, and check the size with the helpful clay ball template. Put the ball through the roller station to flatten your clay, clip on the star or crown cutter and stamp your shape with the stamper station! Next, add other Twinkle Clay details like hearts and stars with the decorating tools, and add a gem or two for extra sparkle! You can even mix colors of Twinkle Clay together to create a pretty new color, or blend together for a marbled or gradient effect. Once you’re finished, use the spatula to place your creation into the air dryer. Push the start button and wait 30 minutes for your creation to magically air-dry, or leave it to fully dry overnight – no heat required! When your creation is finished drying, it’s ready for play! 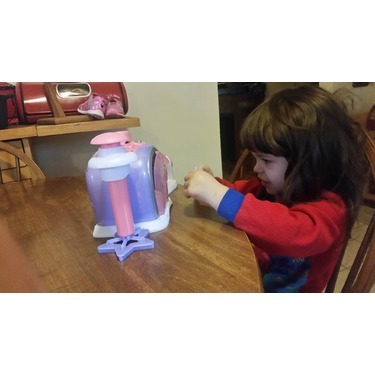 Make and play with beautiful princess creations with the Twinkle Clay Princess Studio! 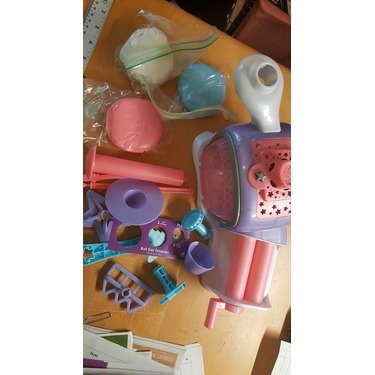 My daughter got to receive this free sample to try out.she absolutely loves it.i have already bought refills where she plays with it so much.its quality made and great price.offers hours of fun and creativity for your child.woukd be great for this holiday season. My daughter enjoyed playing with this set very much. She really loved the glitter! The pieces are well made and hold up well to her rough style of playing. They clay is nice and malleable. I would recommend to a friend. 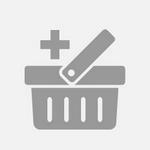 *I received this product for free. 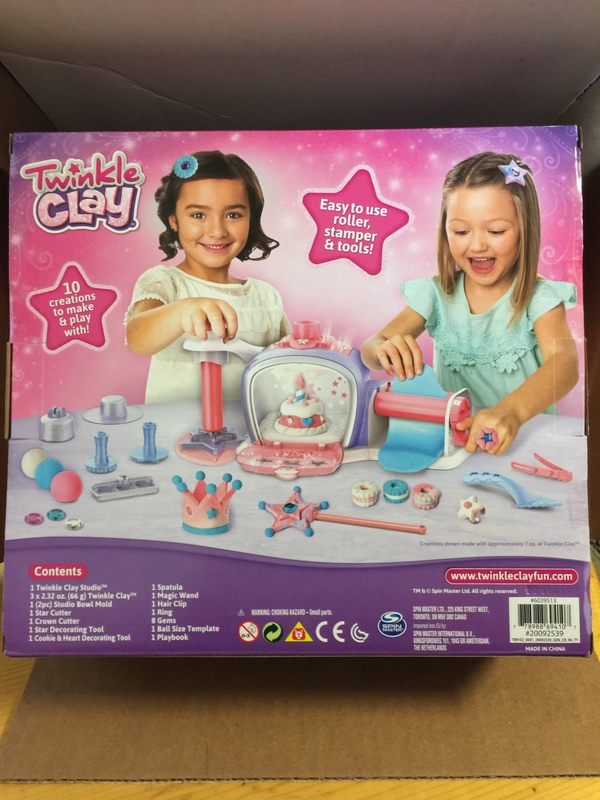 I never heard of Twinkle clay before so I was not sure what to expect . My six year old daughter was so excited to try it . 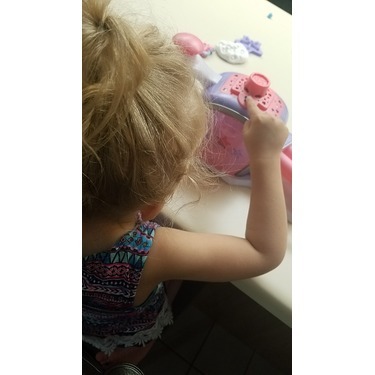 She is hands on and very creative and loves crafts. This was easy for her to catch on and have fun. 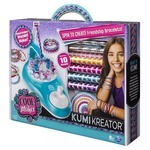 I received this free to try for my daughter and she loved it. 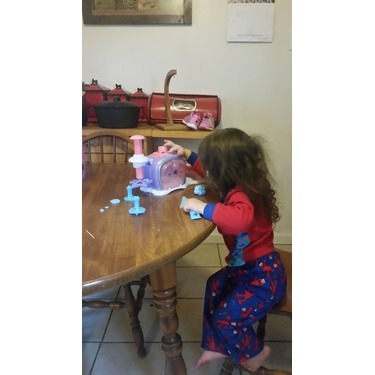 She has always been a big fan a playdoh and this was very similar to it. She loved being able to make crowns and dress up like a princess with her accessories. I thought this was a good idea for this toy. But. It took over 16 hours for the clay to dry. The dryer did not work in 30 minutes or 2 hours. 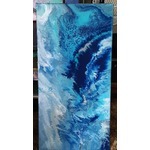 One piece took 2 days to dry. I liked it. It was a fun little toy. It just wasn't as it is described. 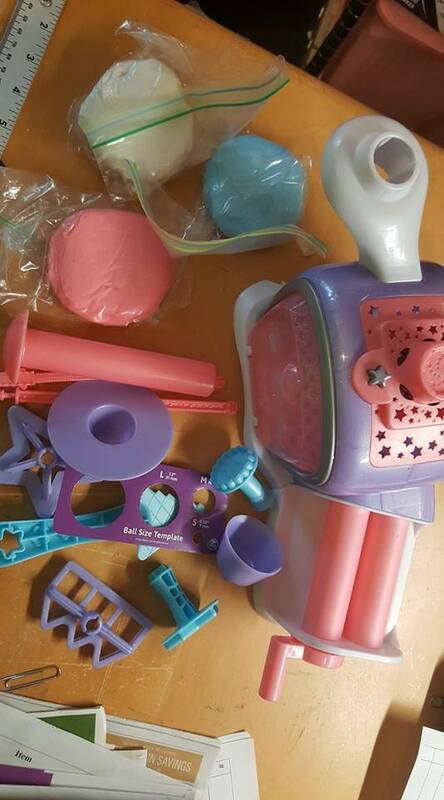 We had so much fun with the twinkle clay play set. The clay that came with it was VERY wet and hard to use, so we improvised and used model magic to make our creations. My daughter made a princess crown and wand, and loves to play with them with her dress up clothing. The built in fan helped dry the model magic Mich faster than air drying it, she loved checking on hee creations! 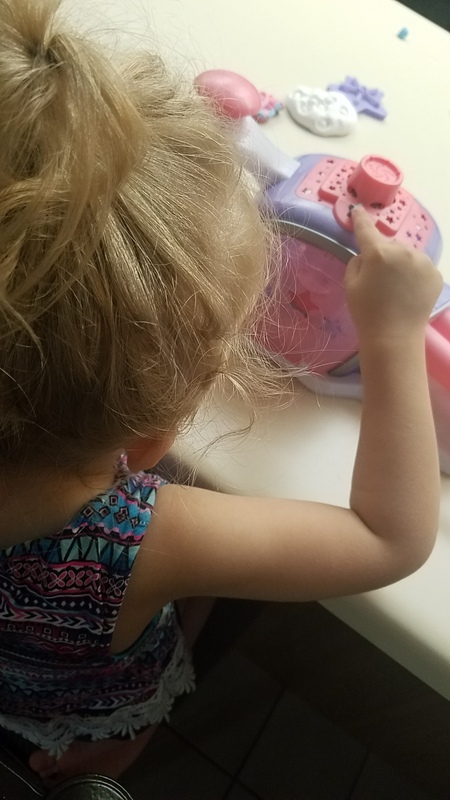 It is kind of a use once and the fun is lost on it toy...but she enjoyed making her designs. Maybe she will have interest again in a moknth or two. 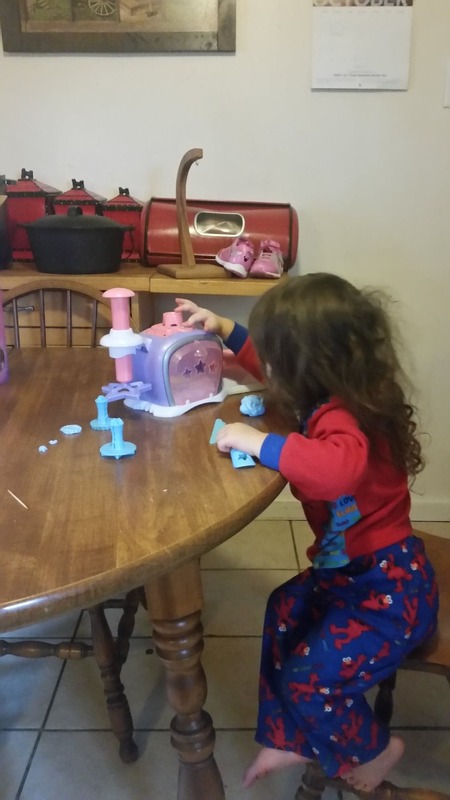 Twinkle Clay was awesome my grand daughter loved it. Love how she thought she was in her own little shop making her own little pretty things..... The crown ring and wand came out so cute. 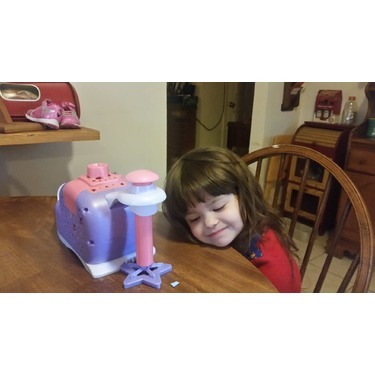 This is really nice gift for my grand daughters. 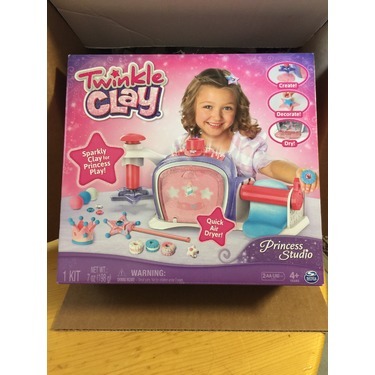 I received the Twinkle Clay Princess Studio and kept in the box for a week before I had the girls where we could play with it undisturbed. The girls were so excited that they could barely sit still. Carmen and Ellyanna had so much fun that I would highly recommend this to anyone with young girls. Easy to play with and fun for all ages. 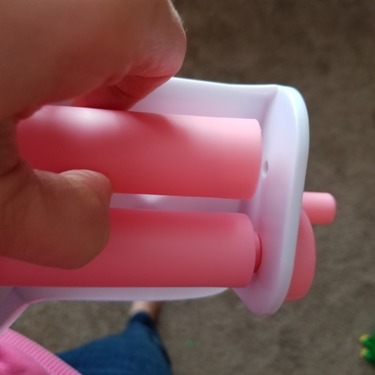 My children had fun with this product. The quality did not seem that high. One of the rollers given to us didn't fit into the product correctly. So that part was useless to us. We just used a play doh roller to roll out the clay. The clay was terribly sticky and hard to roll out. We tried it on cardboard, paper plates and plastic plates. It would be nice if they gave you a sheet of something in the package to use as a surface to have your clay on that it didn't stick to. The clay never dries in 30 minutes. 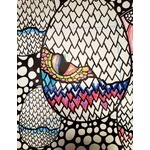 We did three projects so far. All of them had to sit for a couple of days to fully dry. The first time we let the machine run for 10 hours straight and the project still took days to dry. It would be better just to sell the clay and advertise it as something that air drys. The machine really wasn't worth using since it took days to dry anyhow. With all of these cons my daughter still had a lot of fun with this project. Which is the entire point of course. So I would still give it about 3 out of 5 stars. 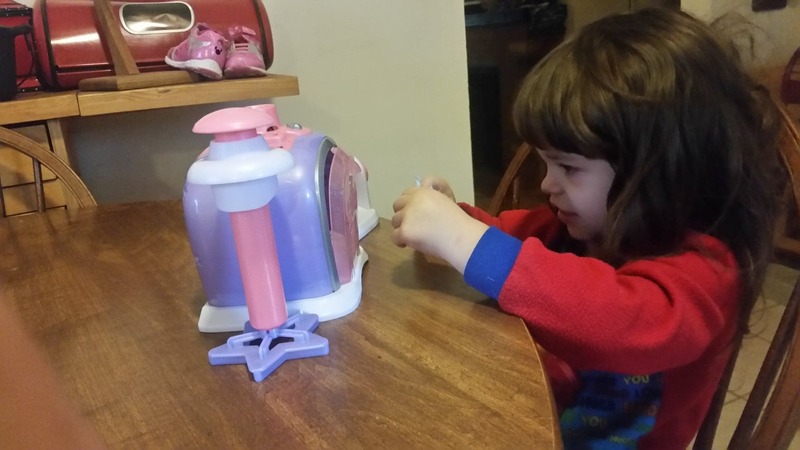 I think the issues with the product bothered me much more than my children.